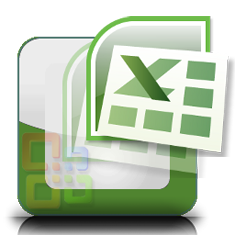 We provide a very new feature of sending an SMS from the excel sheet. If any organization or business needs to send SMS without any bulky SMS application or software, we provide them the solution. Through our Bulk SMS Excel Software, you can Send Normal SMS from excel, Customized SMS and Scheduled SMS from our Excel software. We have tried to explain the following features of our Excel Plug-in. Learn how to send SMS from excel. Send SMS - Normal from excel. Send SMS - Customized from excel. Send SMS - Scheduled from excel. How to Check your Sent SMS Report? How to Send a Request to Support?